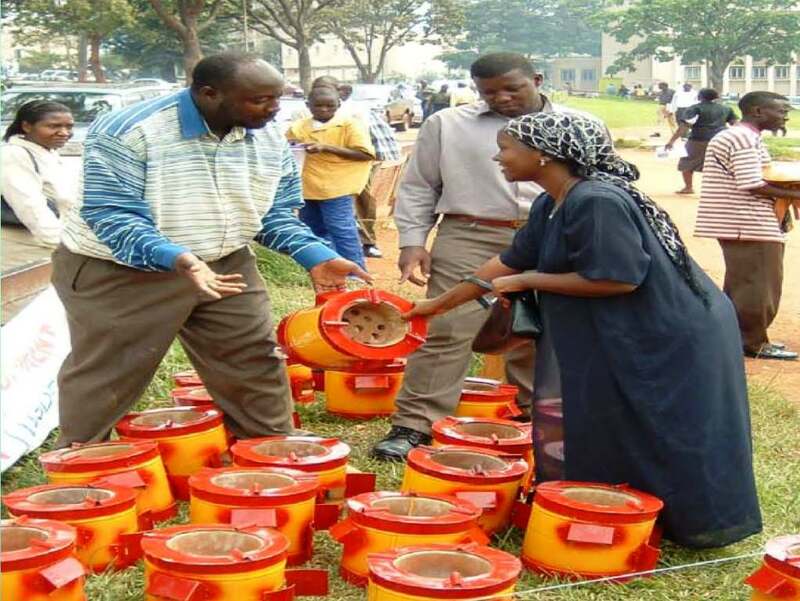 •Uganda Stove Manufacturers Ltd (UGASTOVE) was until recently called UCODEA, short for Urban Community Development Agencies. •Name was changed to ease recognition and distinction as we look forward to branding/ patenting. IAP monitoring, market research, part of the KPT costs, and design of business development processes to support the commercialization of the product. Project won an award for the effort in stove design and improvement at the 3rd Biennial PCIA Workshop in Bangalore, India, March 2007. 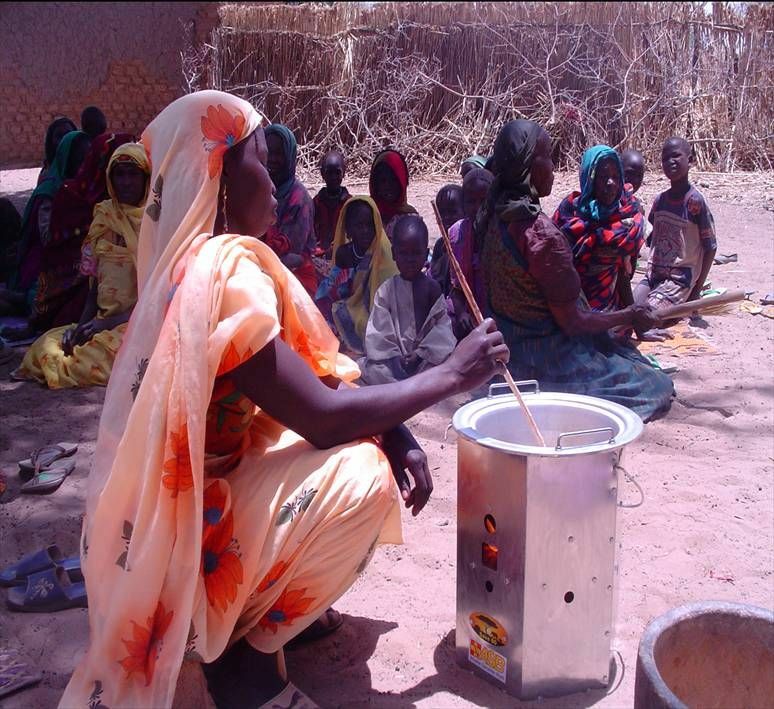 KPT successfully done in 2006, follow up in 2007 (Field tests show that the stoves reduce the consumption of fuel by 38-58% compared to traditional stoves). Lab GHG emissions tests carried out at UCB, enabled the drafting of the PDD based on the scientific data gathered during the said surveys. Carbon credit program was launched in February 2005 at UC Berkeley, with the intention of registering the credits on the Gold Standard for VER. In partnership with CEIHD, a monitoring plan was drafted and forwarded for approval on the Gold Standard. THE GOLD STANDARD:Project Design Document for Gold Standard Voluntary Offset projects 12-05-08. New Delhi, July 28. (UNI): The World Bank will help Indian companies revolutionise brick making through a novel technology that would make kilns energy efficient and will be manufactured without the use of thermal energy.